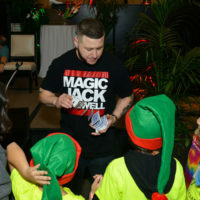 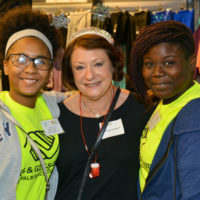 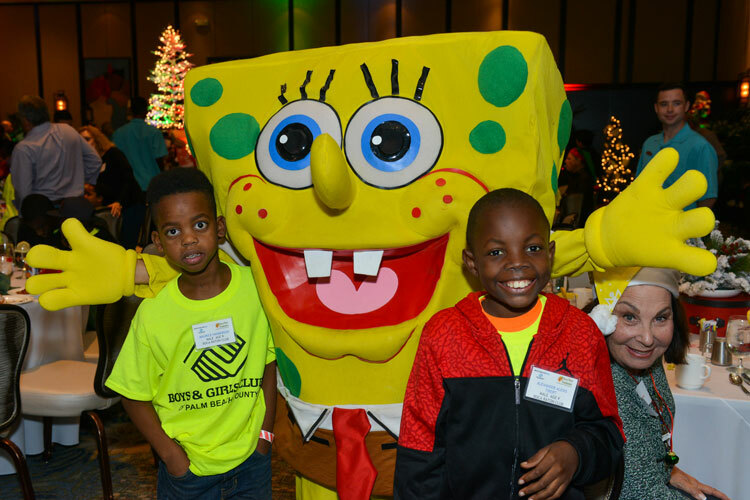 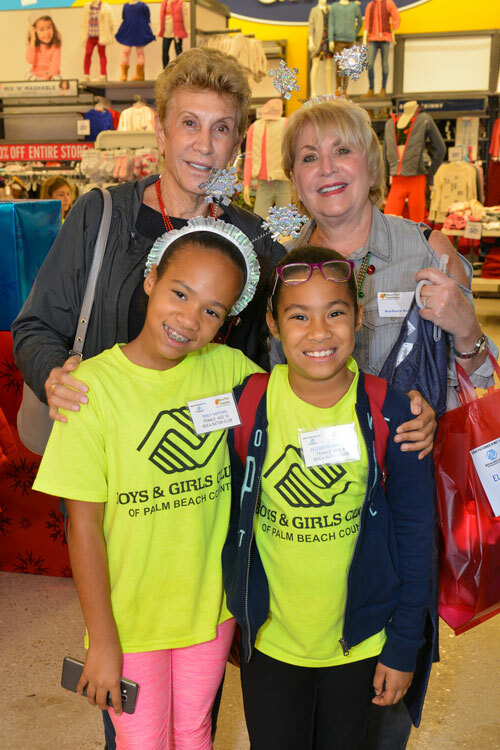 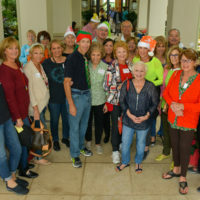 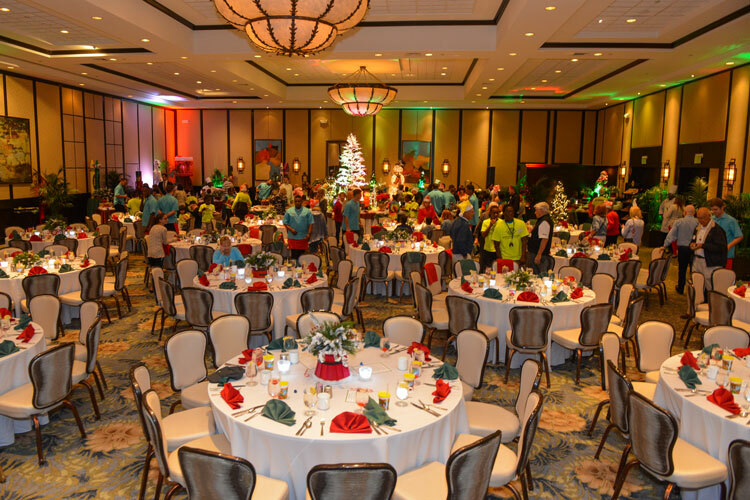 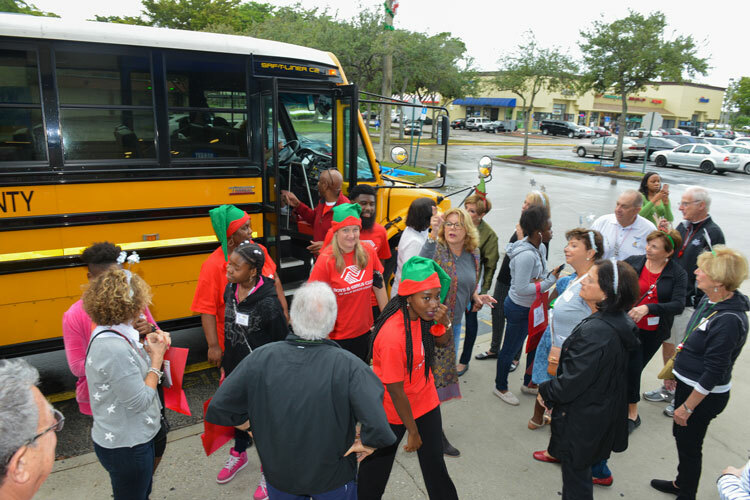 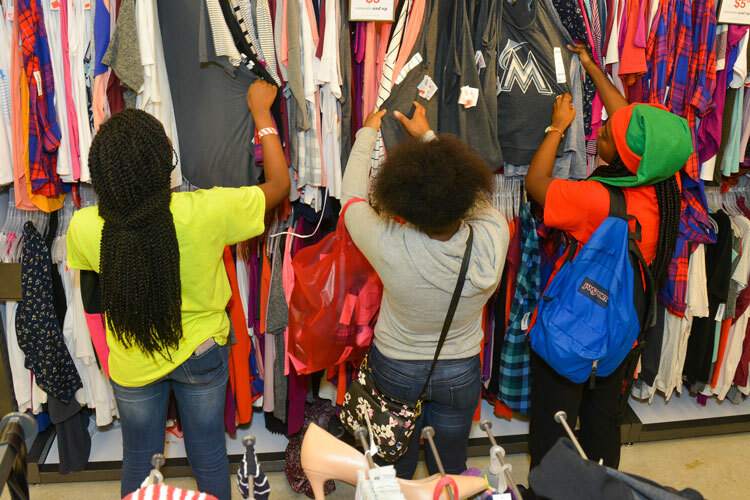 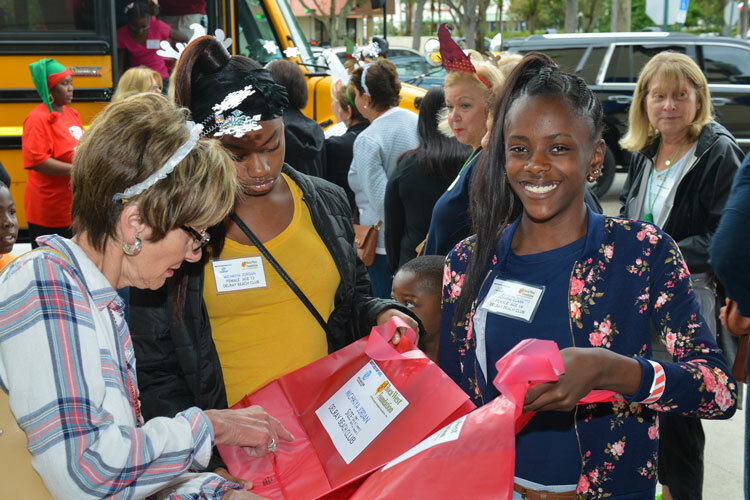 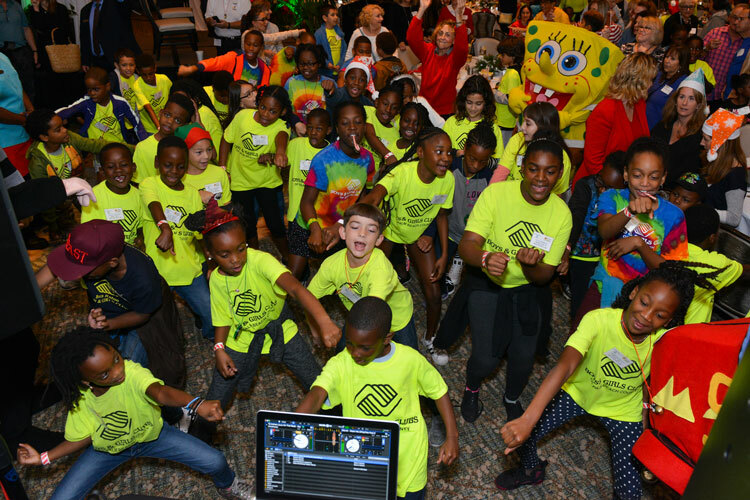 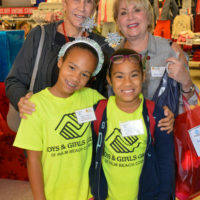 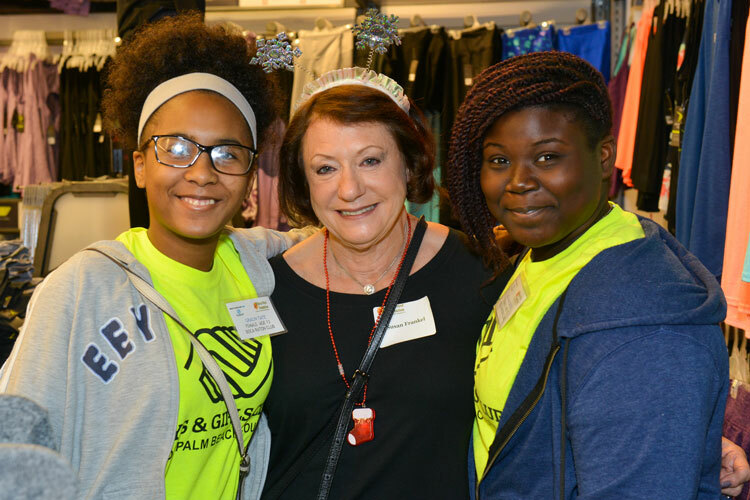 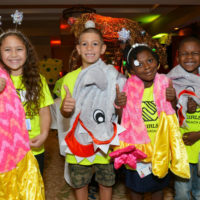 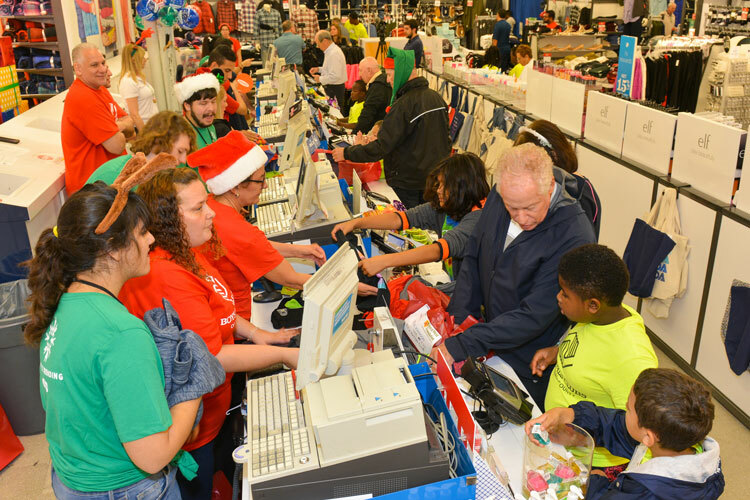 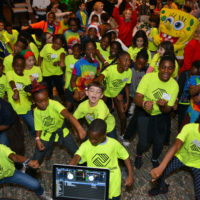 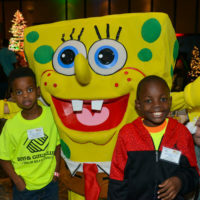 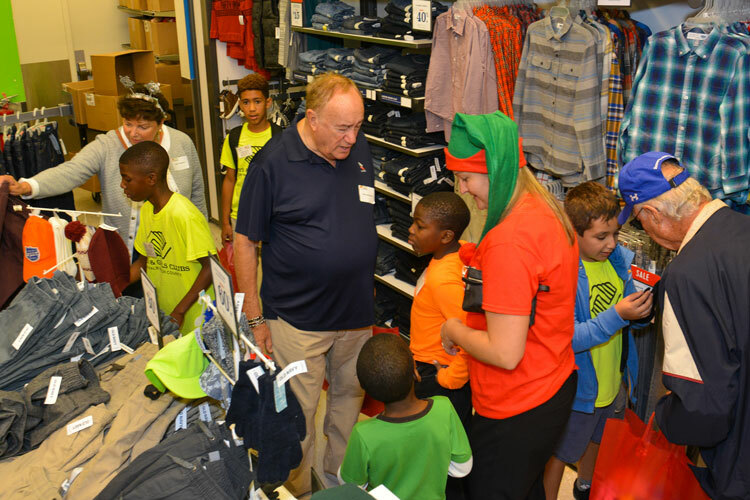 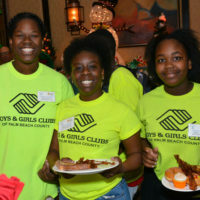 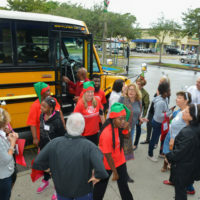 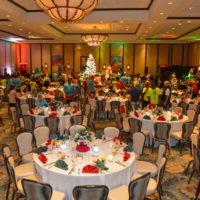 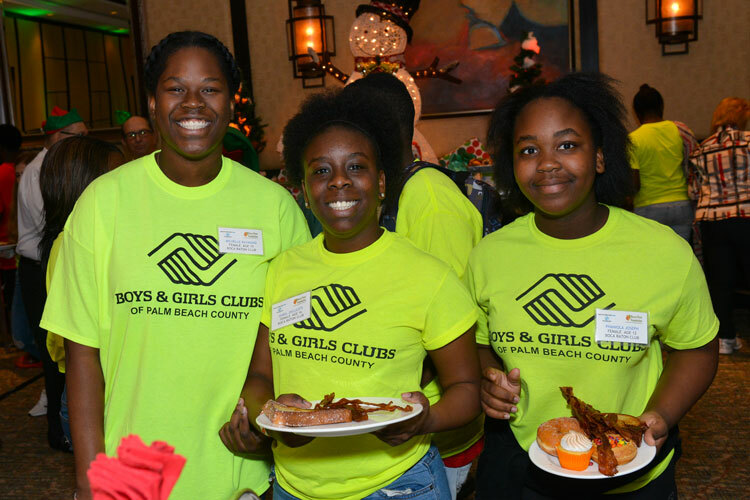 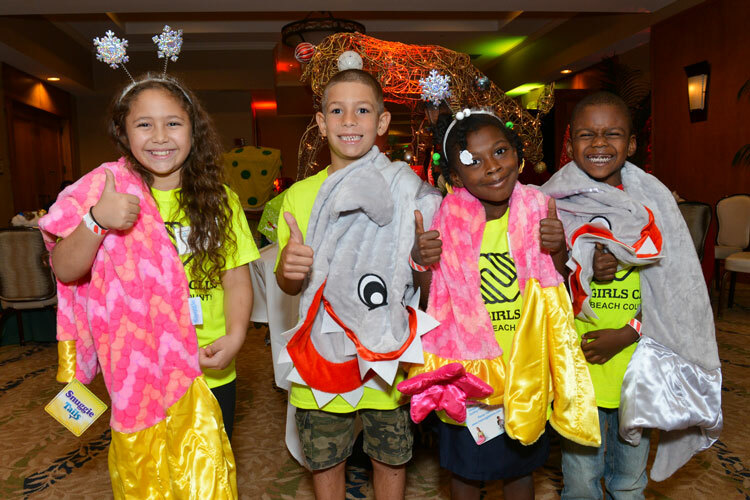 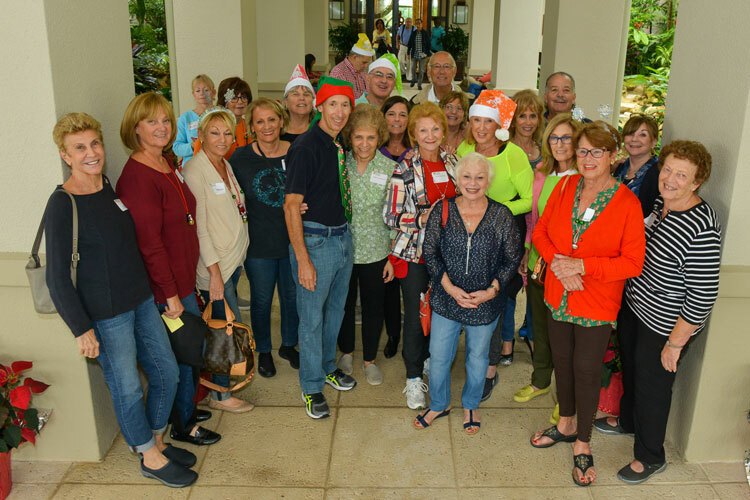 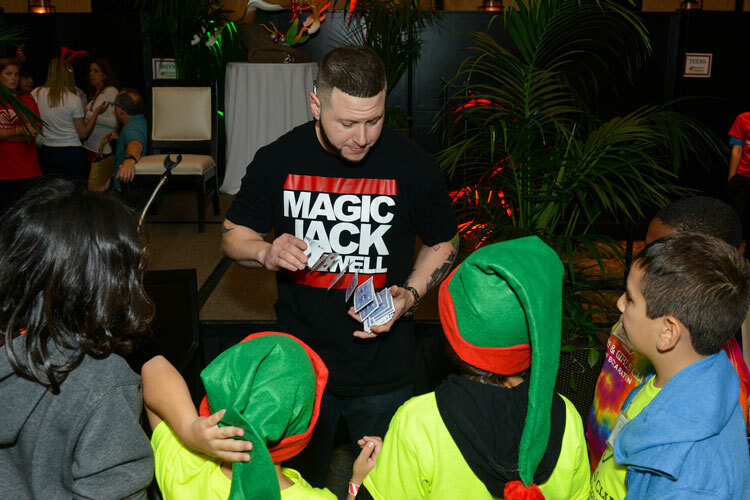 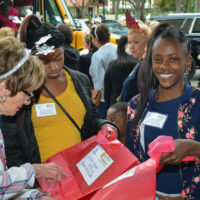 The Boys & Girls Clubs of Palm Beach County and volunteers from Boca West Country Club get together each holiday season for the Foundation’s annual holiday Old Navy shopping spree for 225 area kids. 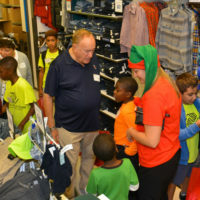 Each child will receives a gift card to purchase clothing. 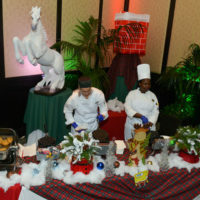 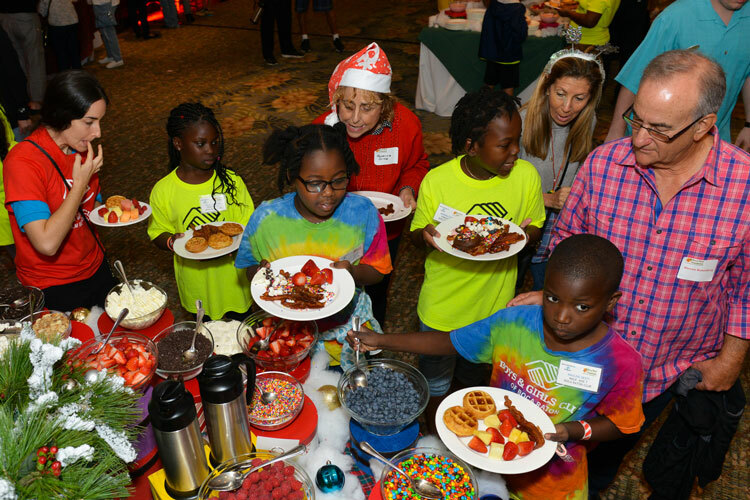 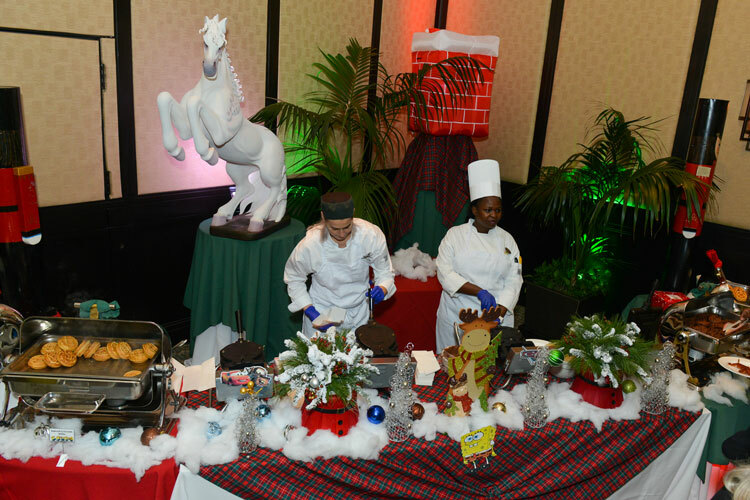 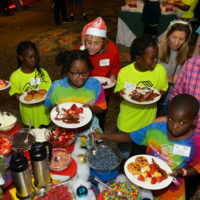 After shopping, the kids enjoy a holiday breakfast and activities. 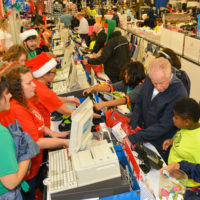 Each child returns home with a toy from Santa, as well as a food basket filled with a turkey, a ham, fresh vegetables, and all the fixings for a holiday meal.